Both AFRICOM and CENTCOM seem intent on pouring money into Africa’s Drug War, an effort that had produced few successes. As wars and interventions have multiplied, as U.S. commandos have spread across the planet, and as terror groups have proliferated, the tempo of operations has jumped dramatically. 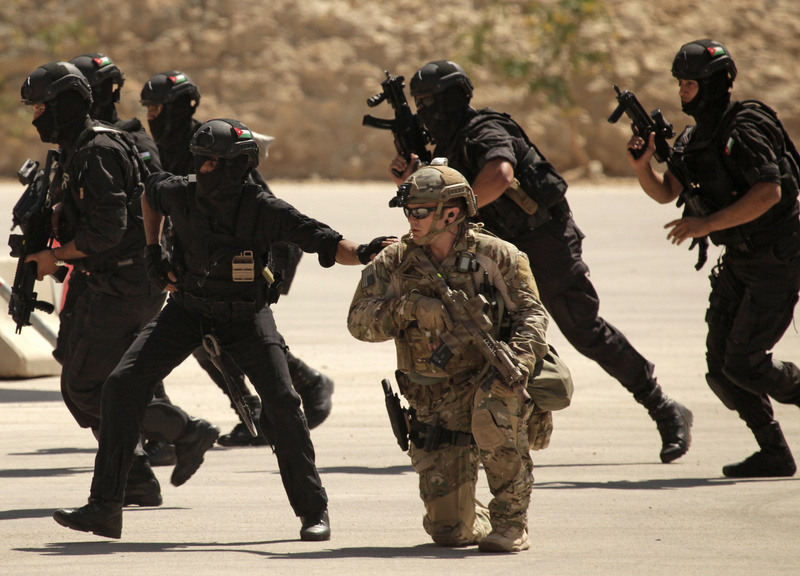 Since 2011 American special forces ops have set foot in 150 of the world’s 196 nations. U.S. Special Operations Forces are likely deployed in more than 100 countries — roughly 60% of the nations on the planet.